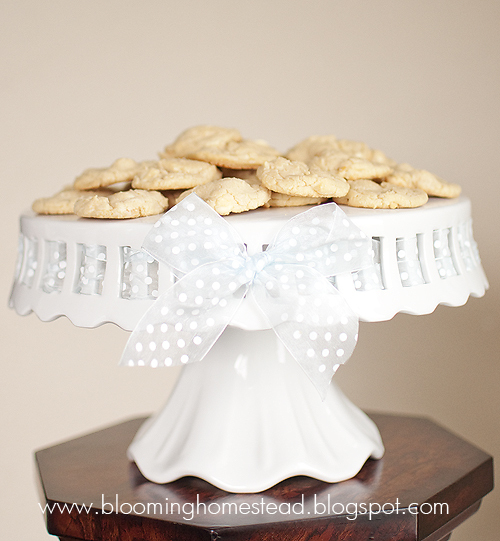 I am excited to welcome Marie from over at Blooming Homestead to my Invite a Guest Friday! I hope you all enjoy her post! Visit her today! 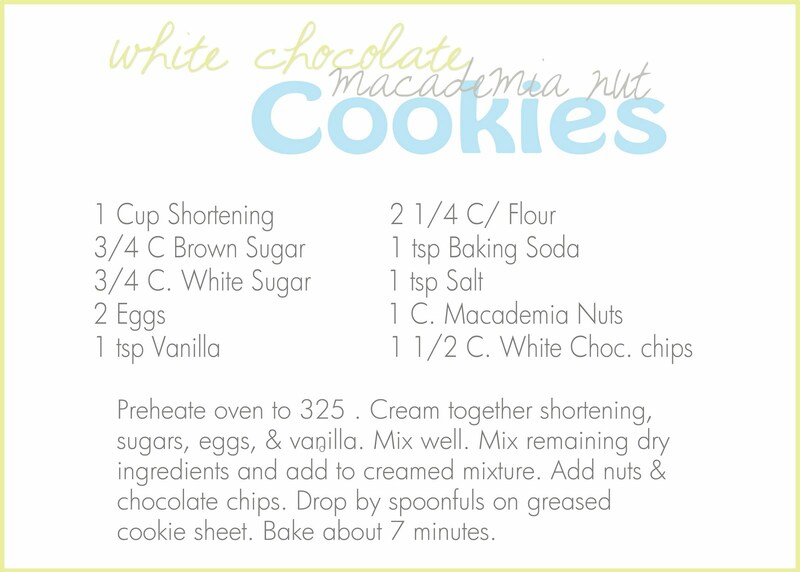 She has shared with us one of her macadamia nut cookie recipes! Don't forget to become a follower and get your name in the drawing for the March giveaway! Held on the 17th!! 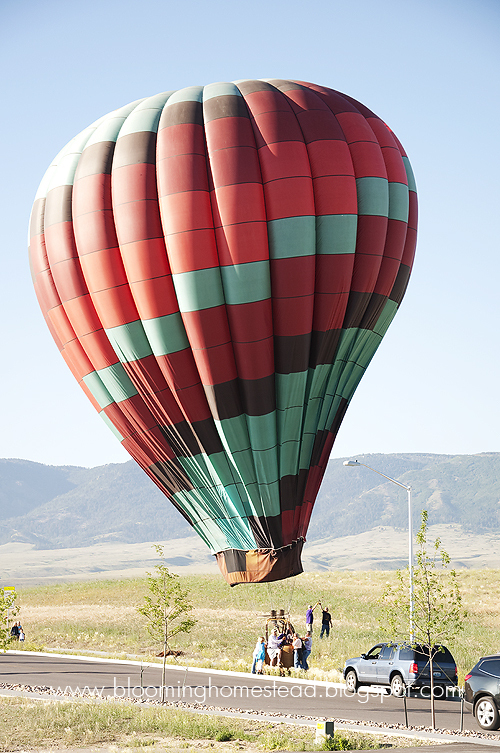 Win a gas card! 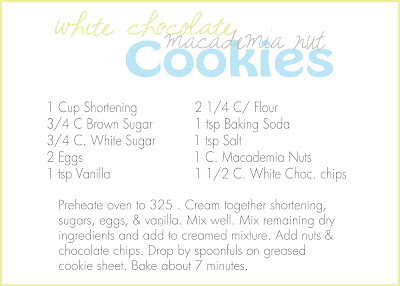 Hi Ya'll, its Marie from Blooming Homestead here to share a yummy white chocolate macadamia nut cookie. 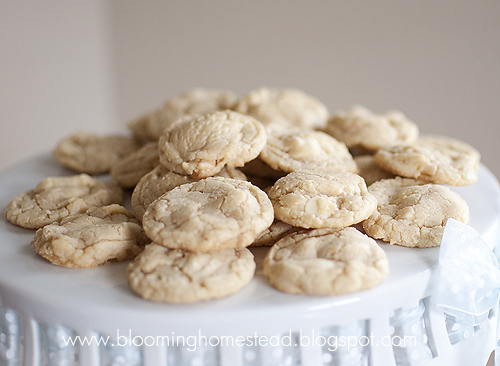 This is my one of my families favorite's and these make a great gift too! I would love to have you stop by and visit. You can find me on facebook , twitter, and Google + . Also, thanks so much to Kimberli @ Great Tastes Tuesdays for having me!